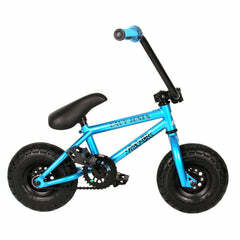 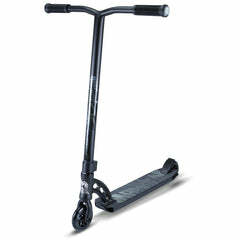 Chilli Pro Urban Jungle Reaper Limited Edition Complete Stunt Scooter Available Now at Rawk! 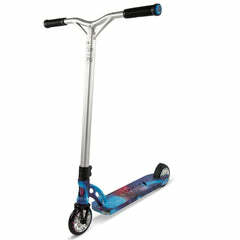 Go wild on theÂ Limited Edition InsaneÂ Reaper Complete Scooter from Chilli Pro! 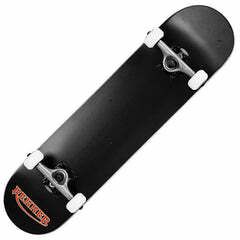 The Reaper is the latest creation of the Chilli Pro Team, a perfect all round street star for beginners and also suitable for pros. 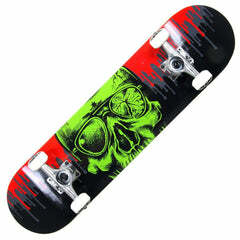 Â The Urban Jungle has a dynamic deck design and includes a separate sheet of the Chilli Reaper Grip Tape with a template on the reverse to display one of 3 unique grip tape designs seen in the images.